If you don’t have a gmail account simply use any current email address to validate your review. Thank you. 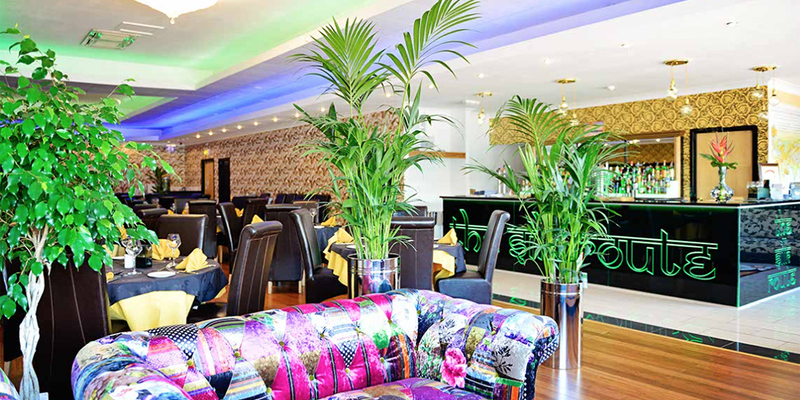 We look forward to welcoming You to The Silk Route Indian Restaurant Preston, where we offer You a relaxed dining experience of cuisine from across Asia (primarily an Indian Restaurant), in an environment of stylish and modern decor. The exquisite private dining room and an eye-catching bar are just a few features to a contemporary and relaxed Indian restaurant dining experience, which easily accommodates large groups and great private parties (by reservations). 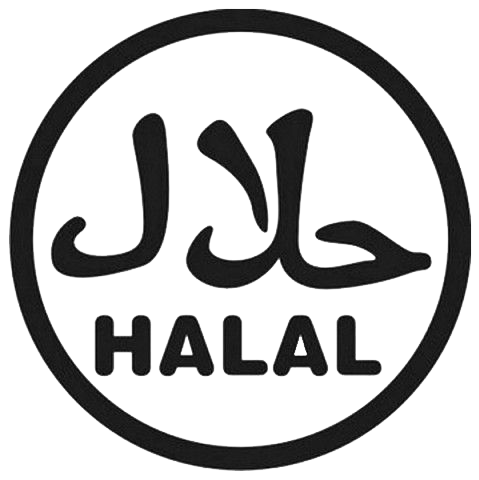 Our knowledgeable and friendly team are here to ensure you receive great service, whilst You explore exotic flavours that are a magnificent feast for the senses, so we achieve our goal to inspire the most memorable of culinary journeys. 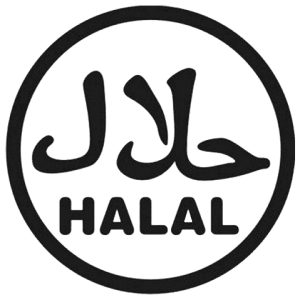 We take care to source quality produce from all our suppliers and we guarantee our meats are from only Halal Certified Suppliers, so you may dine, happy in the knowledge that your specific dietary requirements will be to your liking. 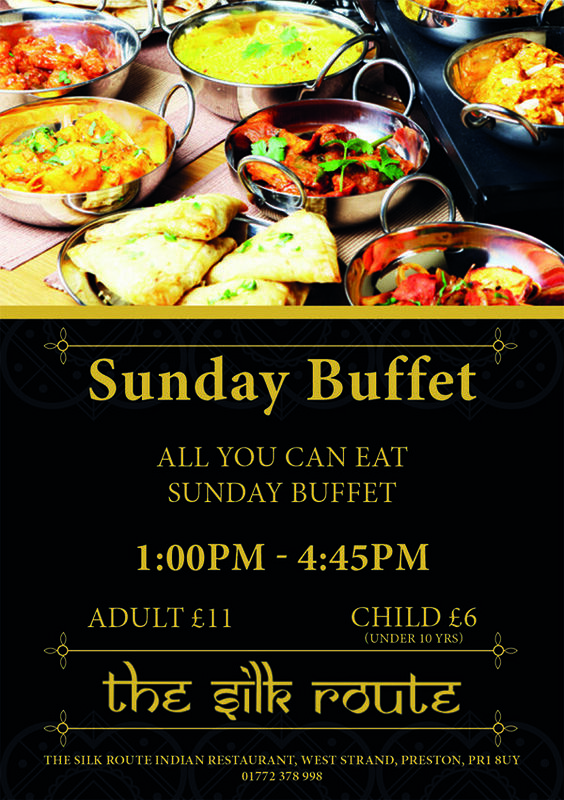 The Silk Route Preston is an Indian Fusion Restaurant, creating dishes inspired by the culinary experiences from along the historic silk and spice trading routes know as the ‘silk road’ between China and Europe.